Deciding what to get rid of is one of the toughest parts of decluttering. It’s natural to develop a certain attachment to your possessions, and it can seem wasteful to give away something you’ve hardly used. Believe it or not, there are some things that really aren’t that difficult to part with. 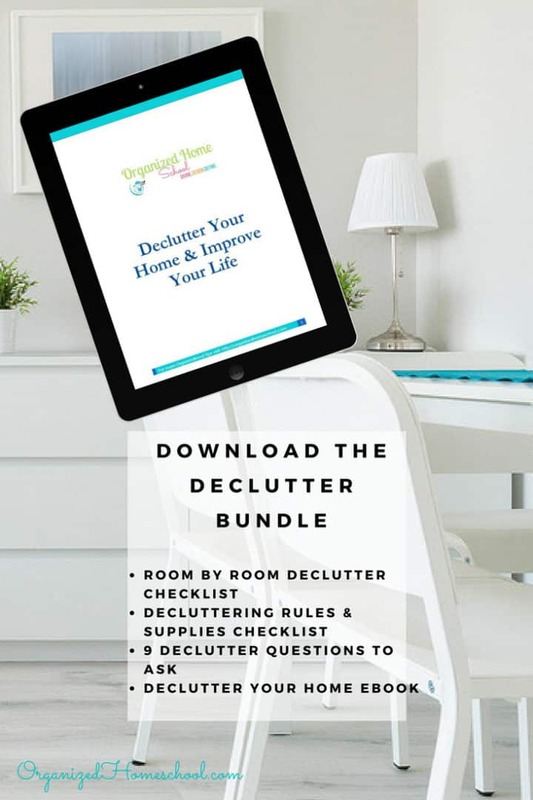 I have written a short Ebook for you to help you declutter your home and improve your life. Because, let’s face it, the less cluttered our homes are, the less cluttered our brains. 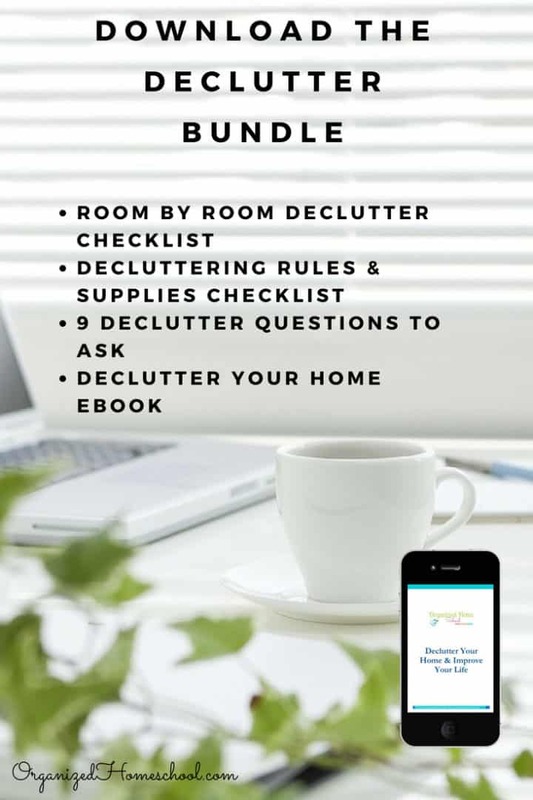 Download the declutter bundle which includes an ebook, a room by room declutter checklist, decluttering rules and supplies checklist, and 9 decluttering questions to ask yourself when trying to process all the mess! 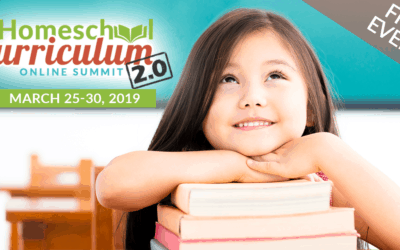 Homeschool News – The Latest and Greatest You Don’t Want to Miss! 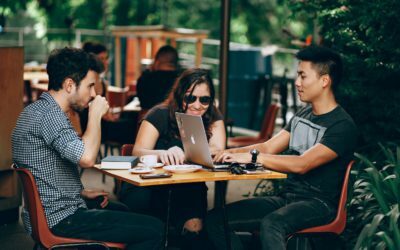 Working and Homeschooling – Should You Accept a Job If You’re Also Homeschooling Your Child? Hi, I’m Kimberly. Mom to 4 daughters. Lover of Jesus. Married to my high school sweetheart for over 24 years. Dream chaser. Goal Setter. 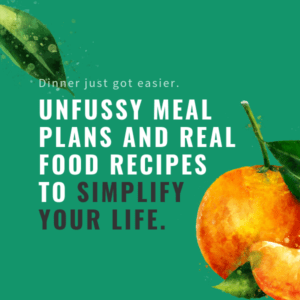 Passionate about simplifying life and teaching moms how to multiply their time with systems and routines. 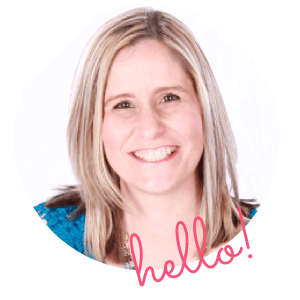 Learn more about my story HERE! Follow Kim’s board Organized Homeschool Ideas on Pinterest. 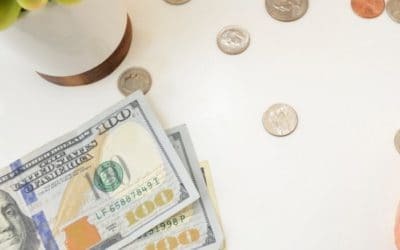 This post may contain affiliate links to products I recommend. This means I make a small commission off your purchase, but this does not affect your price. Thanks for supporting this site! You can read our full Affiliate Disclosure Here. 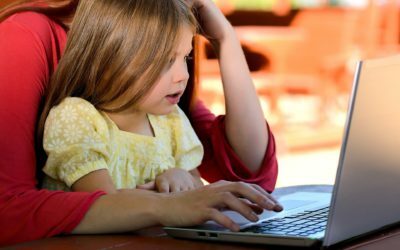 Organizedhomeschool.com is a participant in the Amazon Services LLC Associates Program, an affiliate advertising program designed to provide a means for sites to earn advertising fees by advertising and linking to Amazon.com.